It’s official: the robots have inherited the Earth. 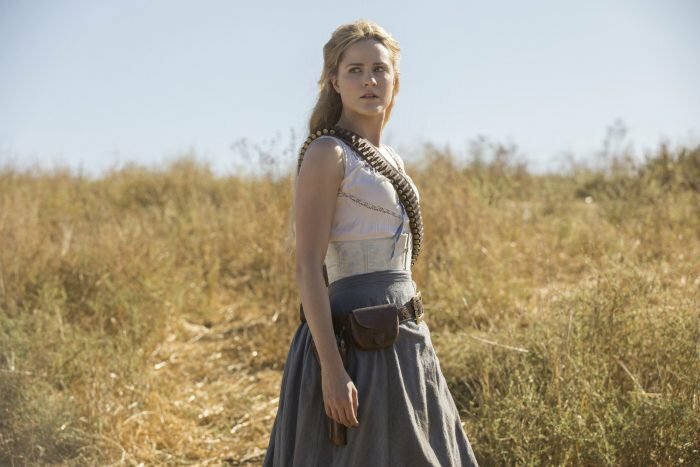 Or, to be more specific, Westworld, the futuristic utopia that has since fallen into the cold, mechanized hands of Dolores Abernathy (Evan Rachel Wood) and her army of vengeful hosts. Their mission? 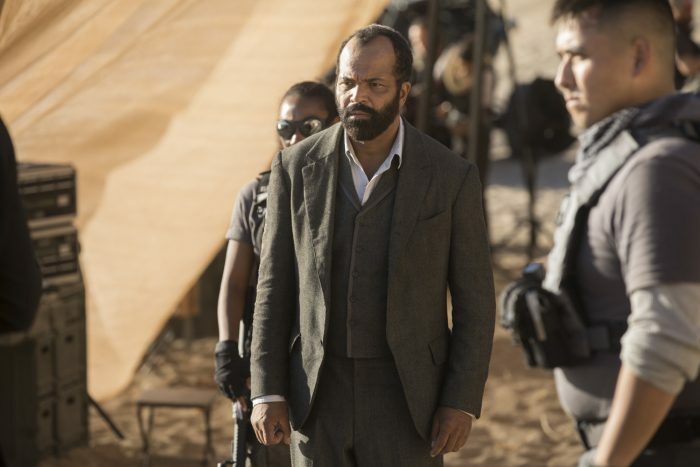 To overthrow Delos and get revenge on their former captors, who controlled the park without showing so much as a shred of humanity to the hosts. 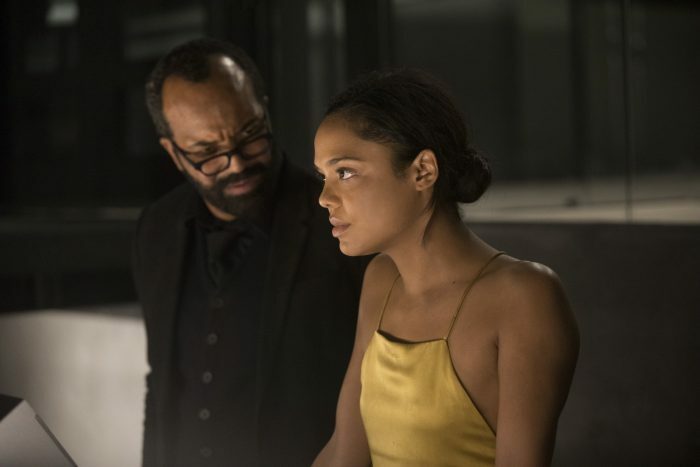 Now, they’re looking to stage a revolution and it all begins tomorrow night, when season 2 thrusts viewers into a whole new narrative where the robots have risen up to defy their human creators. 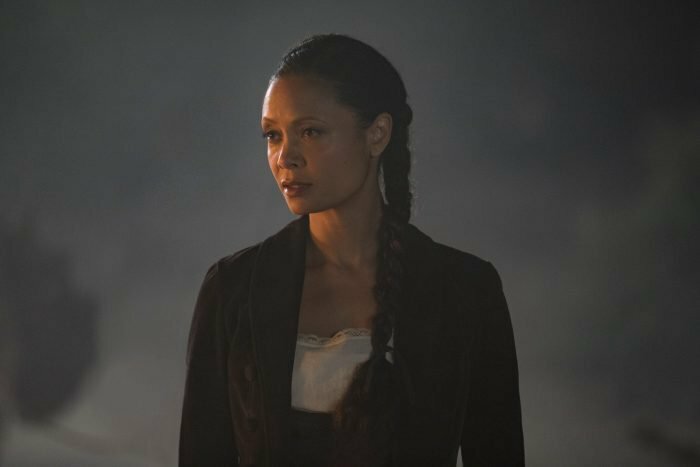 But before we get to all that, it’s time for a little recap, because let’s face it, you’ve surely forgotten some stuff since Westworld was last on the air. Not to mention you probably don’t have time to go back and re-watch the entire first season. Thankfully, HBO knows this and they’ve released a short, 4 minute video that highlights last year’s most important moments and gets you up to speed so you’re prepped and ready for tomorrow night. 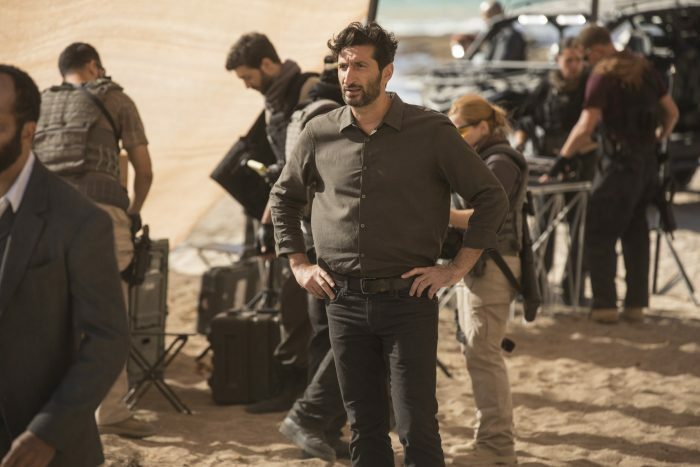 Granted, it doesn’t touch on everything that went down in the explosive first season, but it certainly runs through enough to have you feeling confident going into tomorrow’s premiere. 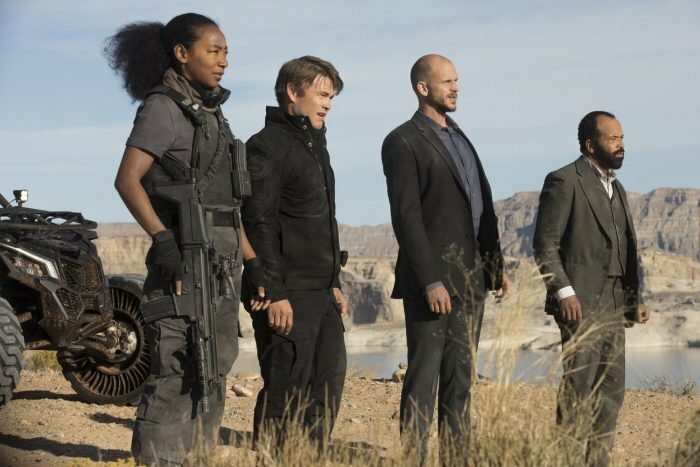 In terms of what to expect from a storytelling perspective on Westworld this year, we’re heard in the past that series creators Lisa Joy and Jonathan Nolan plan to journey “beyond the park” in future seasons, indicating that season 2 will, at the very least, reference that fabled Shogun World that was featured at the tail-end of season 1. We want to feel like the show is rocketing ahead. 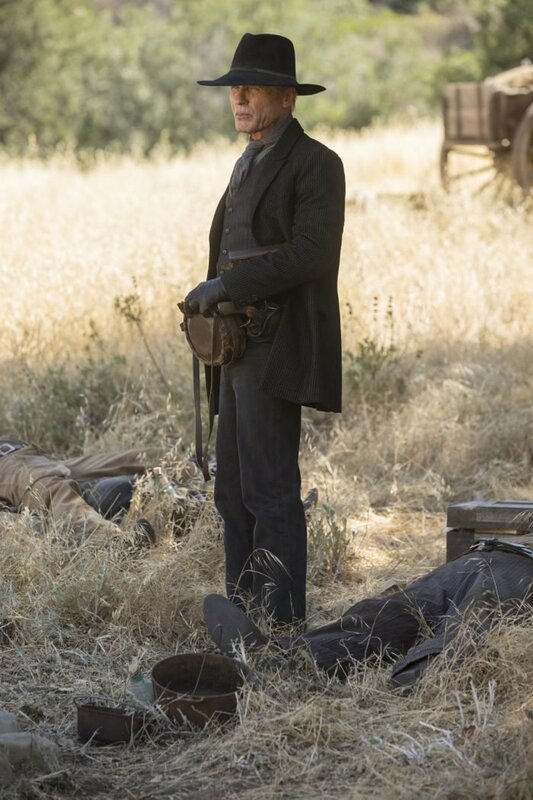 The first season was a journey inward, this is a journey outward. It’s a search for what else is in the park, and what else is beyond the park. 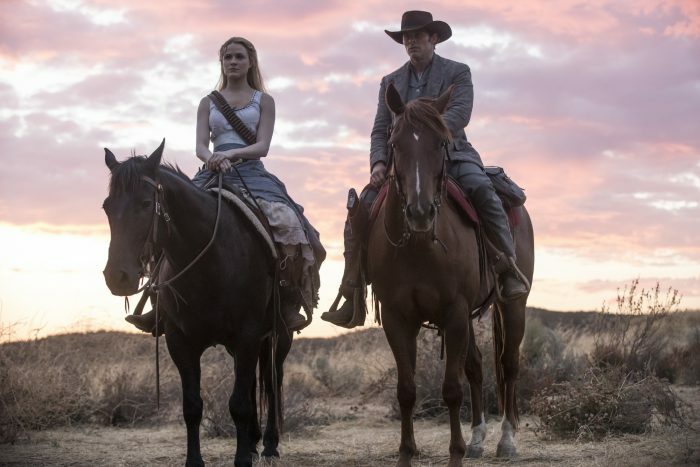 Season 2 of Westworld, which looks set to provide viewers with an “all-new Rubik’s cube” to solve, is expected to boot online via HBO tomorrow, April 22nd. 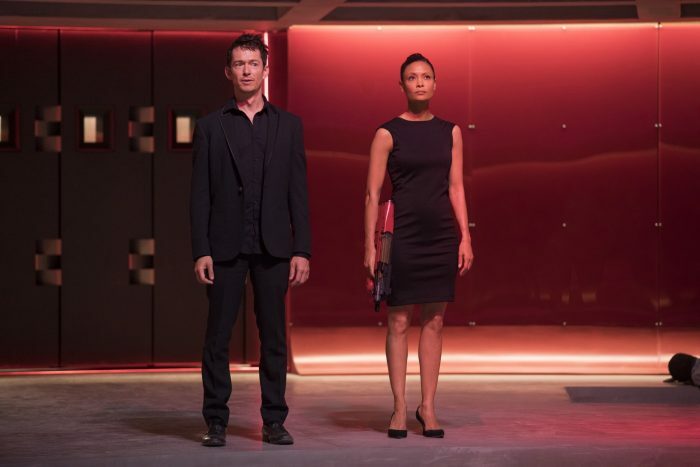 And while the opening season was built around ‘The Maze,’ this year’s installment is all set to welcome viewers through ‘The Door.’ Let the speculation commence.